Transform any outdoor living space into a setting of comfort and luxury. 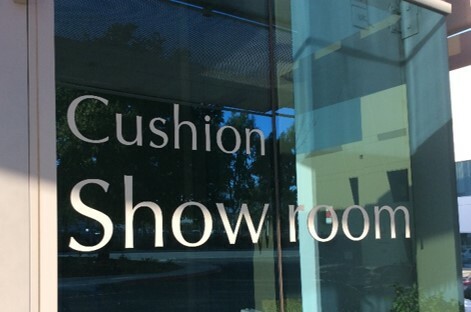 At Cushion Corner®, we expertly manufacture custom outdoor cushions, pillows, sunshades, dog beds and protective furniture covers. All our products are created on site at our state-of-the-art facilities in Simi Valley, California. 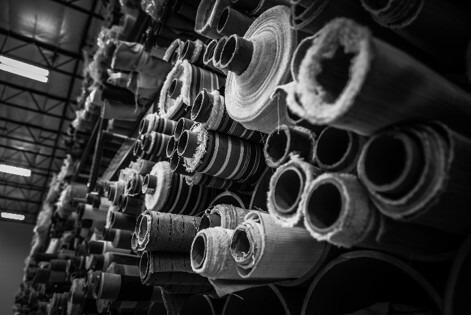 Our selection of top-quality fabrics, textures, trims, fills and styles present unlimited options and design possibilities. Each product is intricately crafted with delicacy, never sacrificing attention to detail. Integrating innovative, all-weather materials and superb craftsmanship, our products are built to last, season after season, indoors and out. We are family-owned and operated, with an experienced and highly skilled production team. 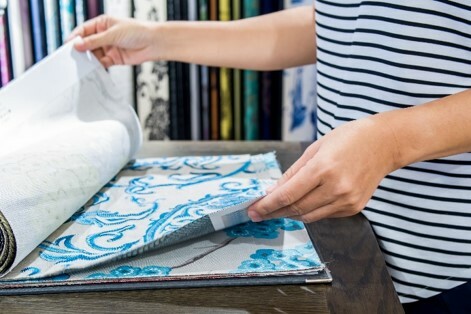 We invite you to meet with our knowledgeable staff and peruse the wide selection of premium textiles, available in our Simi Valley, California showroom. Discover all the available options to design a truly unique and finely crafted product.